Last Spring, Tyoma took Wednesdays off from kindergarten. His therapeutically shortened schedule gave him a much needed rest from the intensity of school. It also gave us time to pursue activities we would not engage in on the weekend due to crowds!. 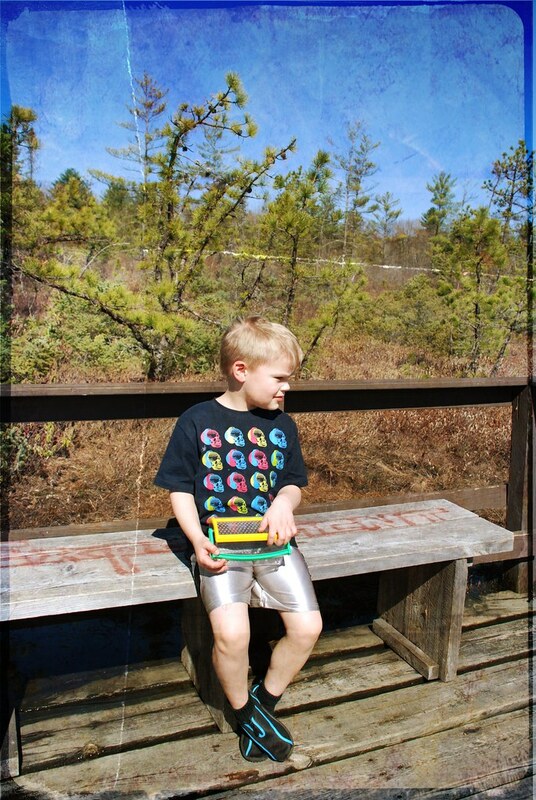 During an unseasonably warm day in March we took a trip to Ponemah Bog. 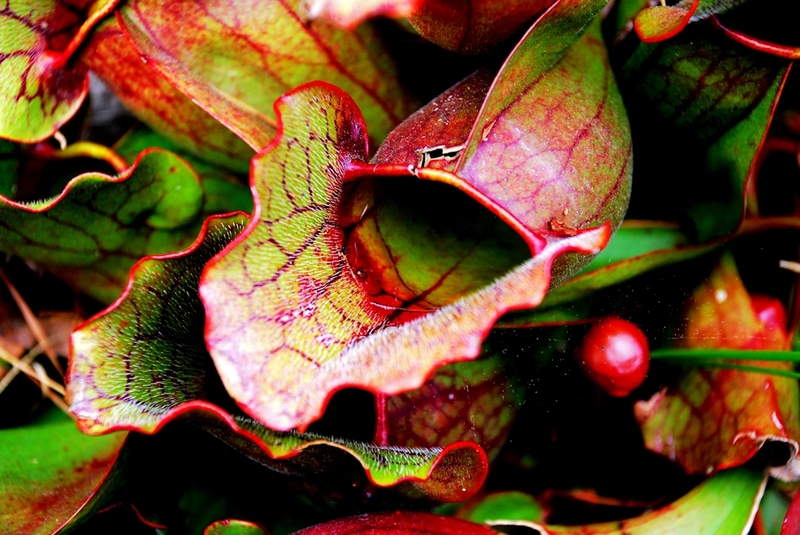 The wildlife sanctuary features carnivorous plants and beautiful birds. We started our excursion with Tyoma’s usual obsessiveness over poison ivy. I fielded poison ivy questions all morning before realizing his real apprehension was over the expanse of elevated planks we had to walk across to reach the floating viewing platforms. Fortunately, the local kids had provided us with the best anti-anxiety tool ever: graffiti. 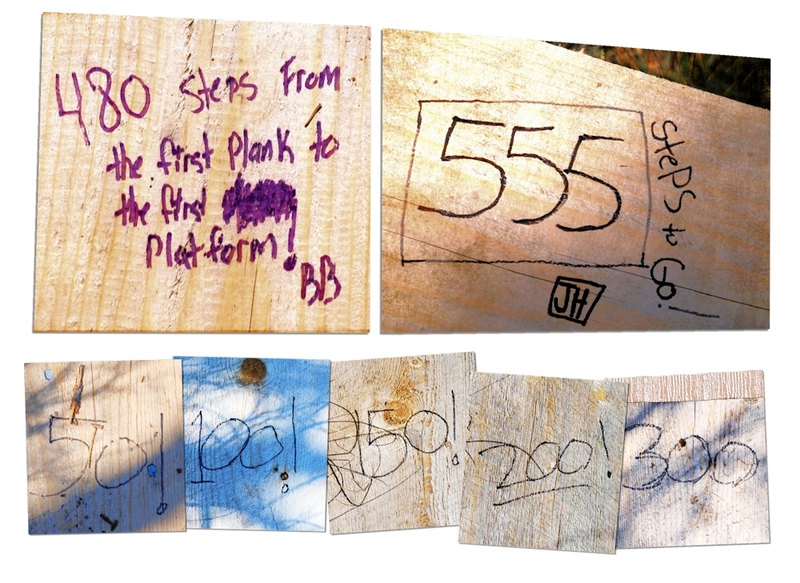 The picnic tables near the trail head featured messages from two individuals who wrote out the number of steps to each viewing platform. This super-charged Tyoma for the walk. Along the trail, faded purple sharpie counted the steps by 50s. For T, this was better than candy. He hurtled down the planks with alarming speed and agility. I breathed in thick air, which smelled of a floral scent best described as Herbal Essence Shampoo. I assumed the lurid green shampoo’s fragrance was entirely synthetic—my mother bought it for me to use as bubble bath in the 70s. To be surrounded by this distinct fragrance in the bog was surreal. I laughed at their wry humor and contemplated their inscription as I followed T’s bobbing form to the first platform. 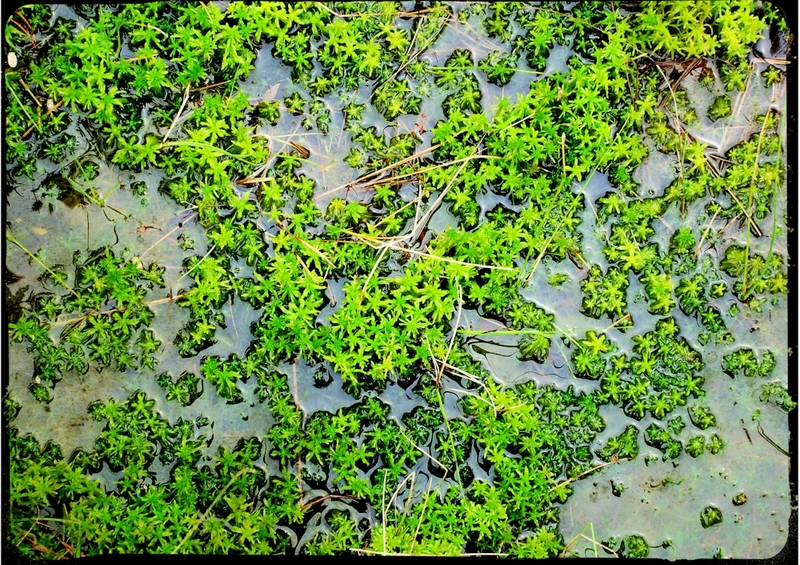 I took a more photographs and pondered the bog around me. Beyond the planked walkways plants squeezed together, forming a thick fecund carpet. The jostling of fluted, curling leaves was almost audible. I had the unsettling impression that if I sliced a swath into the roiling plant life, it would heal itself seamlessly before my eyes. How improbable that this odd carnivorous forest thrived less than ten minutes from our home. I thought of the graffiti artists and imagined them as kindred spirits. Young enough to enjoy the countdown numbers as much as Tyoma, they were also old enough to appreciate the allure of the wetlands. Which path to take? A part of me never wanted to step away from this un-manicured crush of strange and colorful plants. I am grateful to past generations for valuing and preserving beautiful places. I am also grateful to the graffiti artists. By sharing their quirky map, they fed two hungry and eager brains with numbers and introspection. Sep 17 2012 Sep 18 2015 Lori D.
What a perfect trip! I don’t know how you held on to this story and the lovely photos so long. Love it! An immense backlog of posts which are 95% finished… Great expression, that is something I can very much recognise! Graffiti artists are under rated by society! So true! I grew up near Juarez, Mexico and the urban artists they produce are amazing. I don’t think they receive much acclaim, but lots of respect from their peers. The bog life! For as much walking that I do, I probably do twice the amount of time as a swamp sitter. Well, used to. Now I have my own wetlands as my back yard. I also notice that not many people realise the treasures so close to their home. While most of this city I am exploring now is pub and drink driven . . . I’ve had a nice sit outside watching the bats navigate through palm trees, tall buildings and teetering crowds. This blog was a pure pleasure to read! I grew up in the desert and bumped across many dirt roads, less for walking, more for rock collecting. Moving to New England has been wonderful. I am still dazzled by all the life. 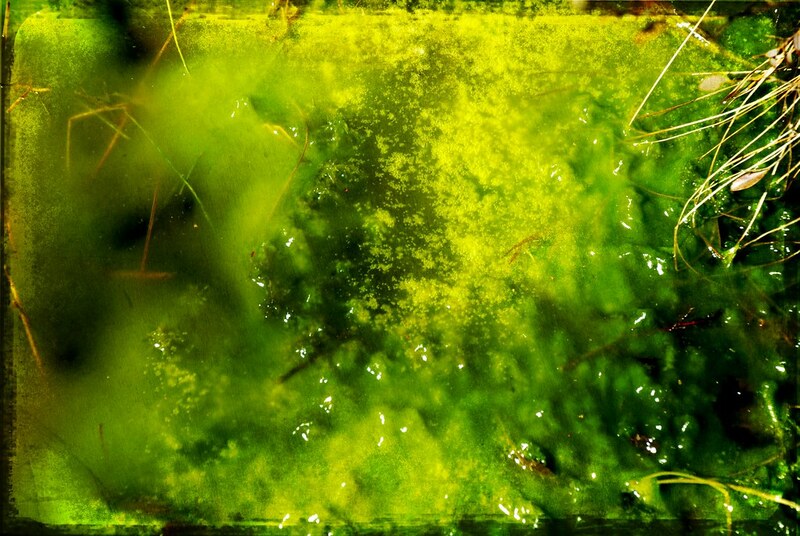 If you blink, algea and moss creep up your house. Astounding. I wish I had the courage to be an urban explorer, especially in the digital age. I’d have lots of photos of rust and peeling paint, for sure! wonderful! We have the same bug habitat Tyoma is holding in the picture and have done our fair share of bog visits too. I am so thrilled that my kids special interests are things I love to explore too. Beautiful post, my friend. What a lovely post. I wonder what inspired those graffiti artists to create their “map”? I doubt they know how many souls they’ve helped along the way! Goodness, I hear you. Thanks for saying hi! Woot! What a jolly post to read. I totally felt like I was with both you. Lovely plant life I wish I could have really been there. 555!! One of my favorite numbers! It carries several meaningful memories for me. Yay! Number happy me. The graffiti artists just touched me in a a wonderful way through your pictures and lovely writing. 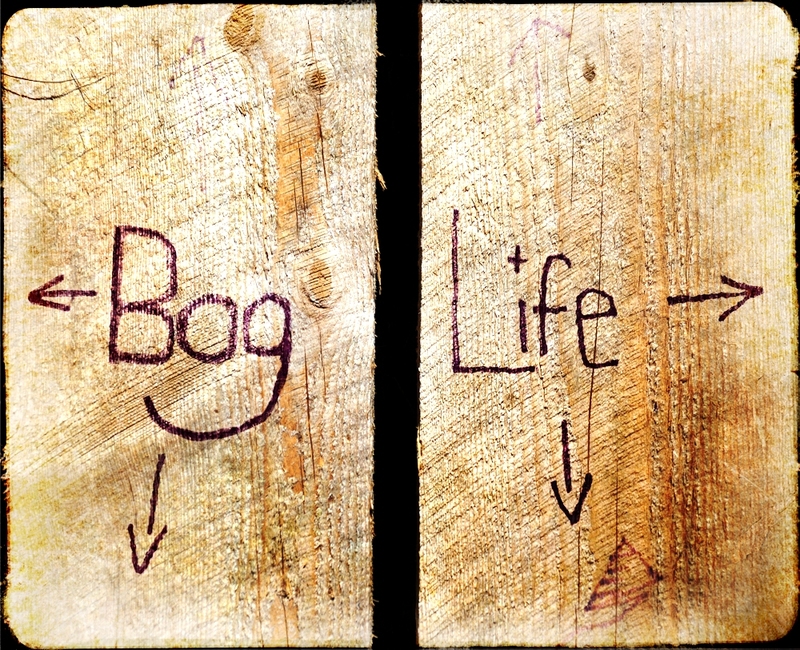 I chose “boggy life.” Mesh them together and frolic in jollity. Yippie! What a jolly comment to read! Your enthusiasm radiates from my computer screen. I have the urge to frolic, there, anywhere. Frolic. That’s today’s word! Some words describe, no seize an activity so well!